Whether this is your first time at Carnival in Goa or it you just keep coming back for this tremendous celebration, here is what you need to know about Goa Carnival 2016. 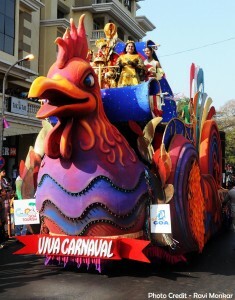 The event is Goa Carnival, a state wide celebration that happens every year in February. This year the festival dates are February 6th to 9th. The main parade areas are located in Panjim, Mapusa, Margoa and Vasco da Gama. 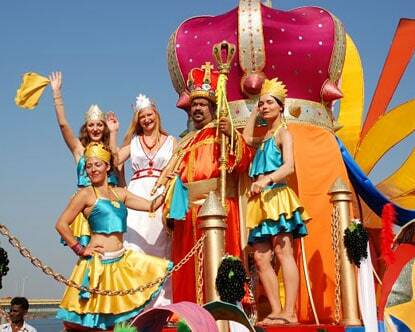 Goa Carnival reflects the rich tradition and culture of the state of Goa in parades that fill the streets. The Carnival or festival was first begun in the year 1961. The celebrations were originally in honor of King Momo, one of the legendary Chaos kings of the state, Carnival is one of the festivals that has stuck with this Indian state, from its former Portuguese rulers. Goa state was under the reign of different Portuguese rulers for more than 500 years, this festival reflects some of the Portuguese lifestyle & traditions. The Latin word ‘Carnival’ means ‘to throw away meat’. 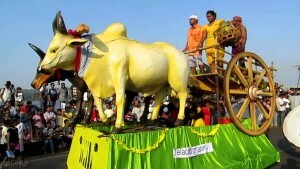 So in Goa during festival time one of the strict rules is to not eat meat, applicable only on carnival days. 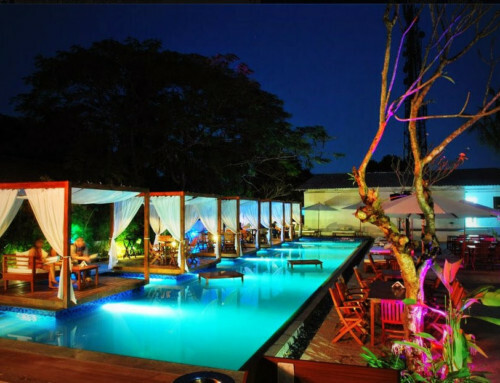 Festivities last for 3 to 4 days at a time and have become the biggest most eagerly anticipated events of the year in Goa. 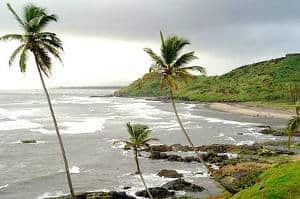 In the earlier days, the festival was celebrated solely by the locals of the state but presently, apart from breaking the frontiers of the state, this carnival of Goa attracts many people from different parts of India as well as across the globe. 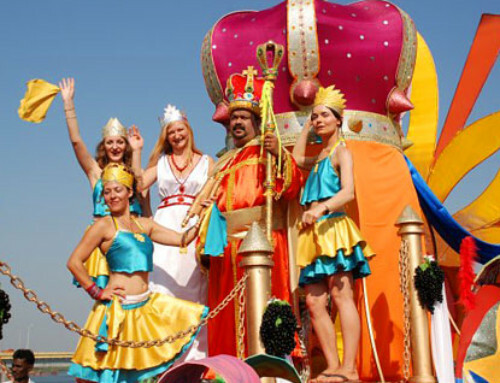 Goa Carnival 2016 is celebrated before the starting of Lent, where it is believed Lord Jesus Christ spent 40 days and 40 nights in the wilderness. Religious tradition dictates during the period of Lent people are neither supposed to indulge themselves or in any kind of celebration. This is also a time when one must not consume foods like meat, fats, dairy products etc. So this is why people celebrate before the fast. Thus, the carnival originated with a grand party which involved consumption of the varied kinds of rich food by the entire community. In modern day most will not abstain from the traditional list of ‘no no’ foods. They tend to choose one food to give up for the 40 days. Though the party just keeps getting bigger. The jest and fun of the party across the state originated from Portuguese colonial rulers with their slaves. At Carnival time a role play would feature where owners would act as the slave, whereas the slave would frolic around, playing the role of their masters by plastering their faces with white colored flour. This is how they would spread amusement round the land at the time. 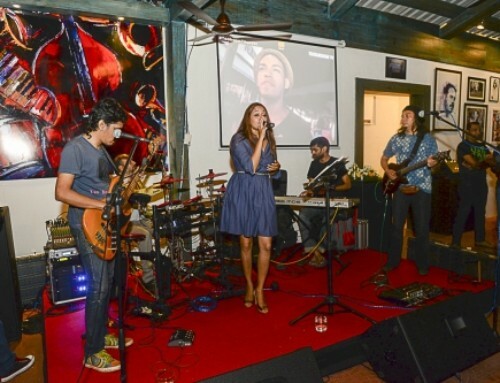 Goa carnival 2016 offers different kinds of entertainment, something for all. Whether you like singing, dancing, drinking, feasting or other types of merriment. You will find major streets of the state become lively with the graceful dancers, strumming guitarists, lively processions and more. There are festivities where ever you go at Goa Carnival 2016 celebrations. Major towns and cities are filled with brightly coloured floats followed by the people around promoting the street party atmosphere. 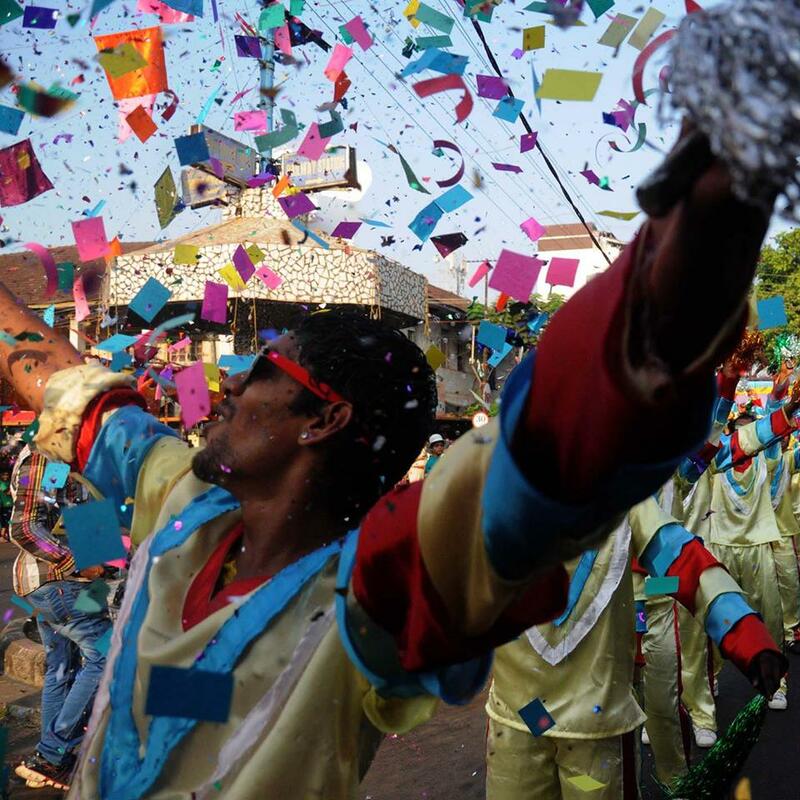 The celebrations of Goa Carnival 2016 are not restricted to the day light hours only. Acrobats, brass bands, clowns, dancers, fire eaters, jesters etc. 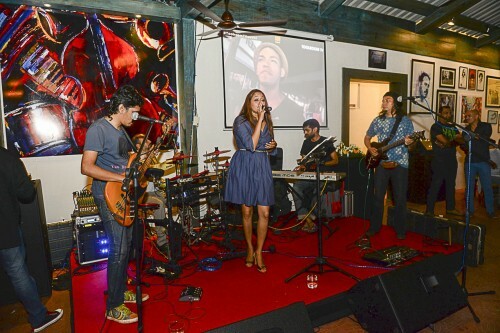 can be found performing among the streets in the main locations for the festival. Dominated by fun and enjoyment the festival has a truly unique charm that draws in thousands of people from around India and the world. 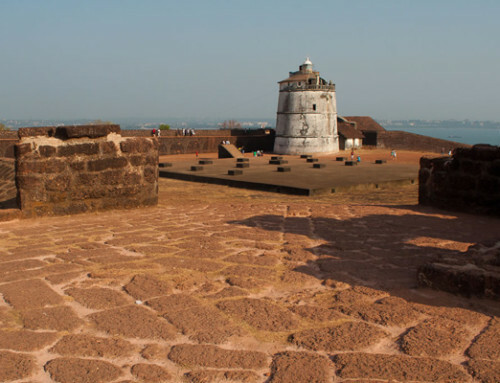 As the event is a blend of culture, with influences from India, the Portuguese rulers and Goan fusion, the event is known for unique spectacles, unforgettable experiences and the most incredible food you ever had. The true diversity of Incredible India is demonstrated in the festivities of Goa Carnival 2016. 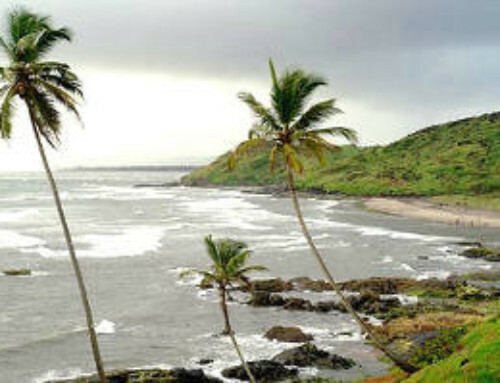 The dates of Goa Carnival are the climax of peak season for tourism in the state of Goa. 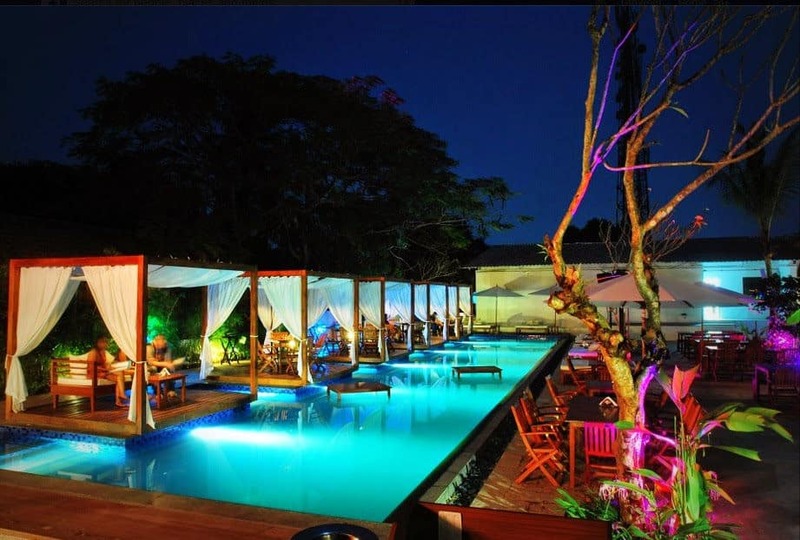 Hotels, resorts and home stays are at capacity. This is also the time of year where prices at a yearly high. 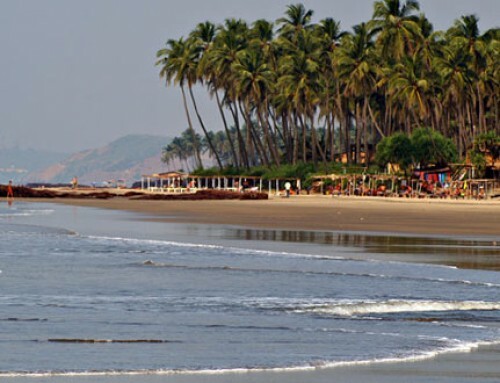 Visitors from around the globe converge on the tiny emerald of Goa in their millions, all to attend Goa Carnival.  If you are travelling to Goa to take part this year in Carnival, it is always advisable to book your accommodation (click here to view the selection of rooms available at Zense Resort) well in advance. Many people end up roaming the streets with nowhere to stay due to everywhere being fully booked. Some more travel tips for attending Goa Carnival 2016 book your journey early, and plan your time here. As mentioned this time of year is the busiest time, with the major town and city streets filled with people or floats. You will find difficulty getting around if you have specific destinations you wish to visit. 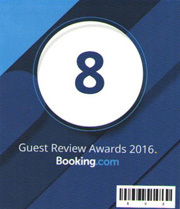 Speak with your accommodation providers or look online at Google or forums, get an idea of how you will travel. The same goes for an inwards journey; trains, planes and buses are all packed in advance. If this is a last minute decision a bus is your best bet in our opinion. Walking around Goa Carnival 2016 you will be generally safe throughout. Obviously keep belongings safe, as with any large crowd pick pockets may be lurking. Stick together as a group as much as possible or agree meeting points in case you would like to split for looking at different entertainment. The most important thing is HAVE FUN, LET GO AND PARTY, ITS CARNIVAL!!!!!! Thanks Zense for bringing this story to us. Information is welcome. 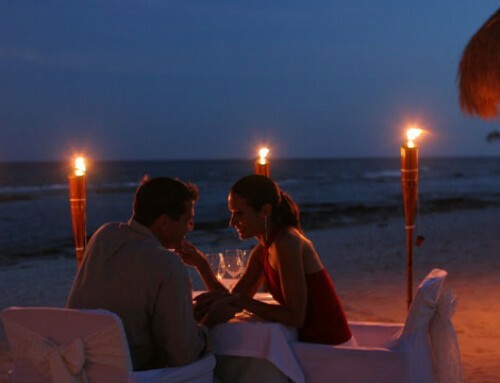 Extremely exciting a must do in the to do list…Zense gratitude! How does it get better than this?